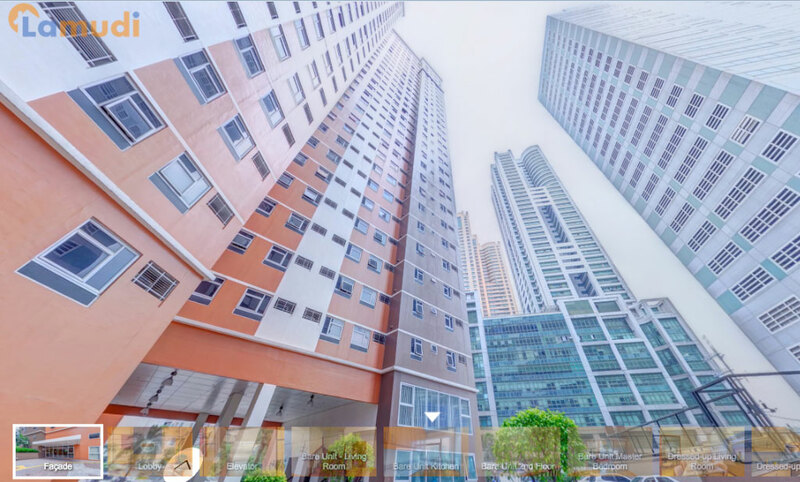 The online property portal Lamudi PH is proud to stage the country's first ever Virtual Reality Real Estate Expo (VR Expo) and they will showcase most of the impressive properties from all the top developers in the country in a completely brand new way. The said VR Expo will be this coming September 3 to 4, 2016 at Bonifacio High Street Activity Center and it will be open free from the public from 10AM until 10PM on both dates. 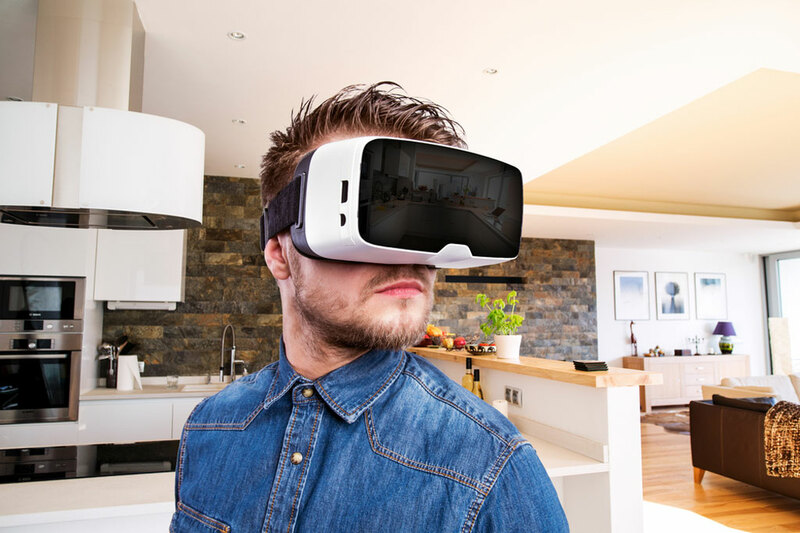 How does the Virtual Reality technology influences real estate? 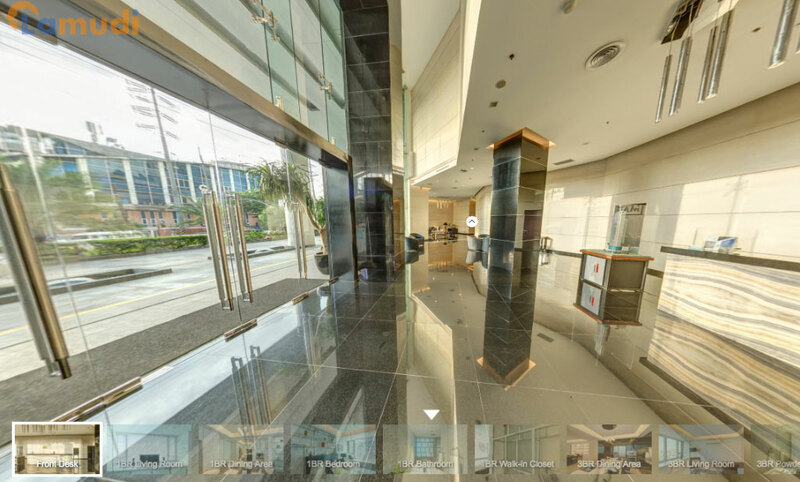 Virtual Reality (or VR) will transform the Philippine real estate as it will influence the buying process of interested buyers and investors as they will be able to view the property they're interested anytime and anywhere without going into the actual place. Lamudi PH belives that in the near future that investing property in the near future will be as easy as investing in the stock market. Today's home buyers want more than just looking at flat photos, with 360 panoramas via VR, there is a better immersive experience. There are major sponsors in the event such as Robinsons Communities, Right Homes, and SMDC. The exhibitors include New San Jose Builders, Hamilo Coast, and Union Bank, while the event’s official provider of VR goggles is VRLABPH. 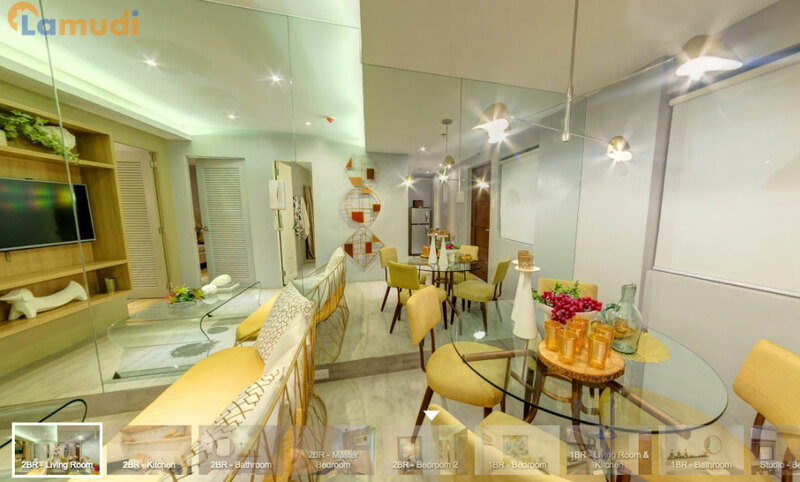 Lamudi PH's listings contains wide range of properties and the VR expo event is a stellar opportunity in discovering the best real estate options available in the country with the use of a very futuristic technology. Geeky Pinas is one of the official media sponsor of the event! Soon actual site visits to a property will no longer be required as you can view, experience a property and save time. With the VR technology, potential buyers & investors will never have to leave and within the comfort of their own homes. The VR Expo is open to all buyers, sellers, renters, landlords, brokers, investors, and everyone who wants to experience cutting-edge technology applied to one of the most bustling sectors in the Philippines. Feel free to register here: www.lamudi.com.ph/visit.